At Onlime we believe in the strength of communities and now we want to make it easier for you to engage with members of your communities through our new social media network. The core of community network is our social website which is entirely devoted to communities in Sierra Leone. You can also use our Android or Apple App for your smartphones called Limey. Once you have signed in you can search for other members in your town or city, find members will similar interests or set up a Group to discuss activities with like-minded people. 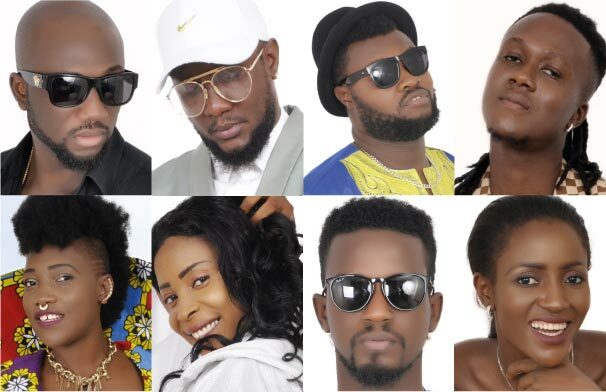 We have launched the social network with an amazing array of the top musical and artistic talents from Sierra Leone including Emmerson, Zainab, Famous, Willie Jay, Yung Sal, Innocent, Rozzy, Teacher Foyoh, Empress P and Millicent Rhodes. All the artists have generously allowed members to listen to the music through the website, including their latest releases. We see this as a portal for Sierra Leone artists (well known and those up and coming) to further showcase their talents. In addition, we are working with a wide variety of communities, such as churches, mosques, clubs, universities, schools, old boy networks and lots more, to set up specific interest Groups where activities news and events, can be shared within the Group. There is an events section where you can post or find out about a wide variety of planned events such as weddings, concerts, special functions, lectures or even beach parties. 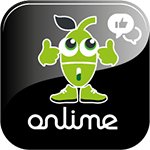 The good news is that all Onlime websites are available free of charge 24/7 through the Limezone network. ShopOnlime is the new and exciting Platform to search for goods and services throughout Sierra Leone. We have a selection of over 100 cars and you can browse through the photographs and specifications of each one. You can refine your search by make, model, location and more, and then talk directly to the seller to view the car and agree your purchase. No need to travel all over the country looking for the vehicle of your choice, you can view them all from your computer or mobile phone. If you are a dealer looking to sell a fleet of cars or an individual with just one car to sell, you can post your advert on the site and we’ll even help you with the photographs guide and details. All this is free for now. Simply sign up and upload your vehicle details to CarsOnlime, the place where buyers and sellers meet.